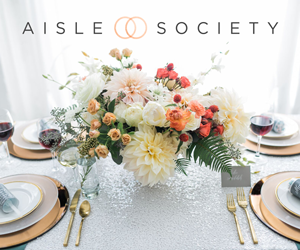 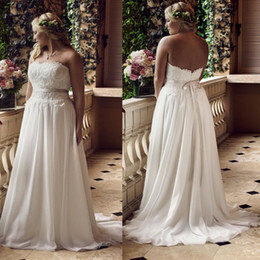 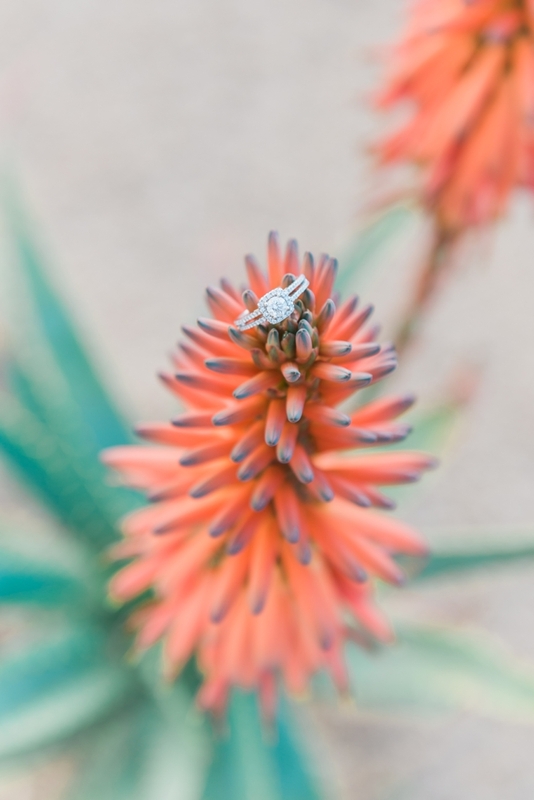 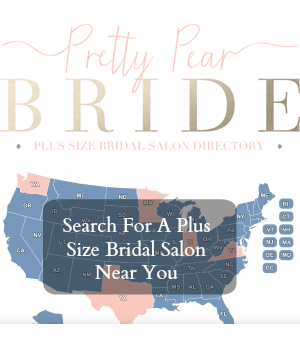 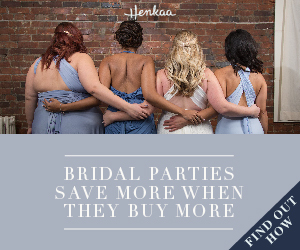 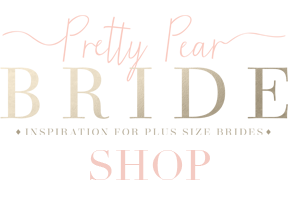 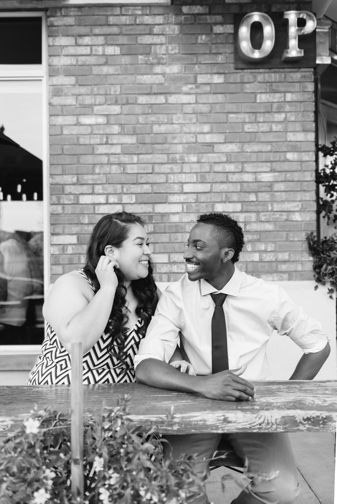 I can’t say it enough what a huge impact bringing personality into your weddings and engagement sessions can create. 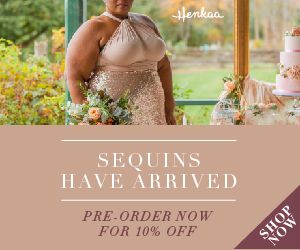 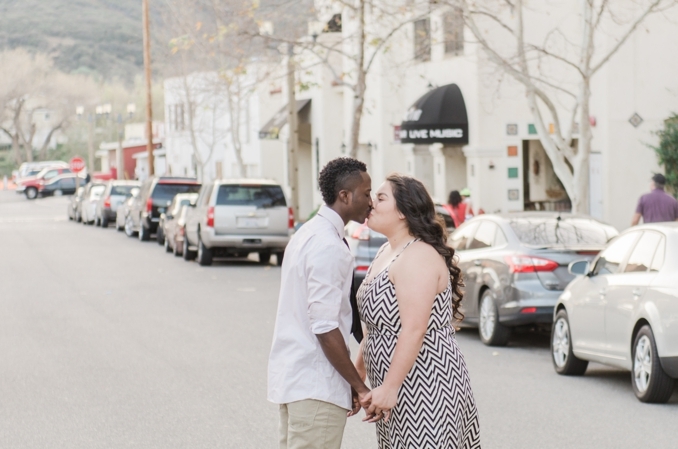 This super cute couple featured today did just that. 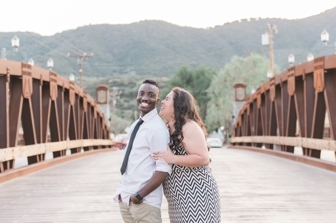 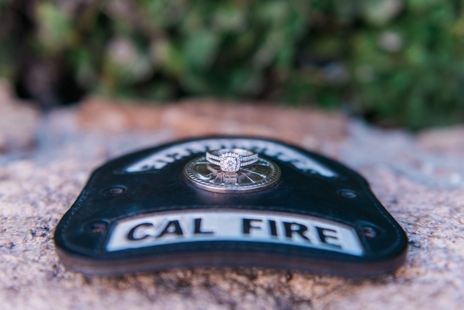 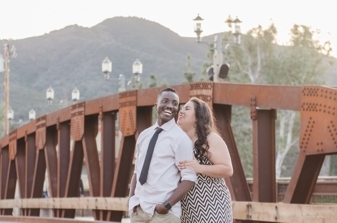 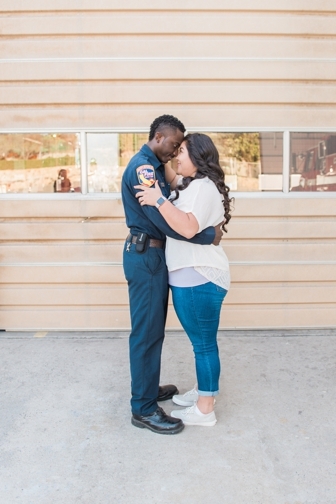 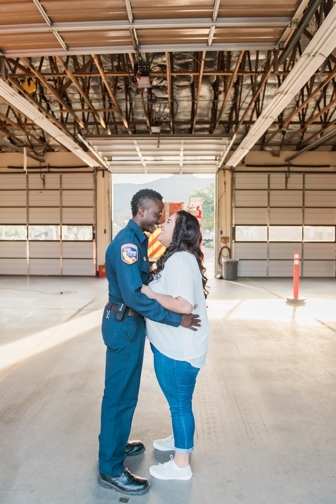 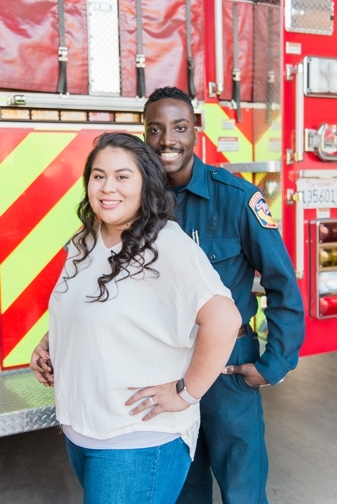 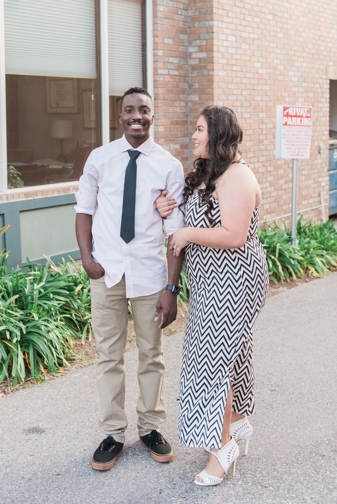 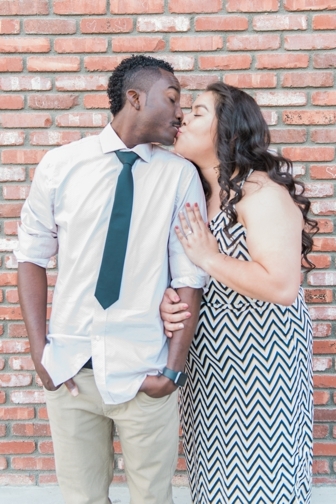 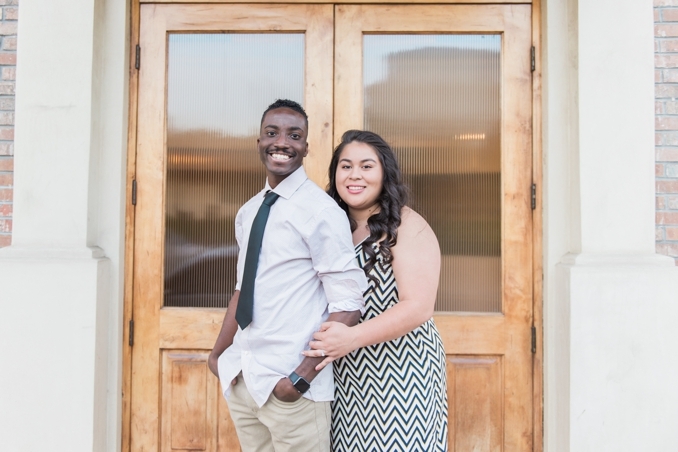 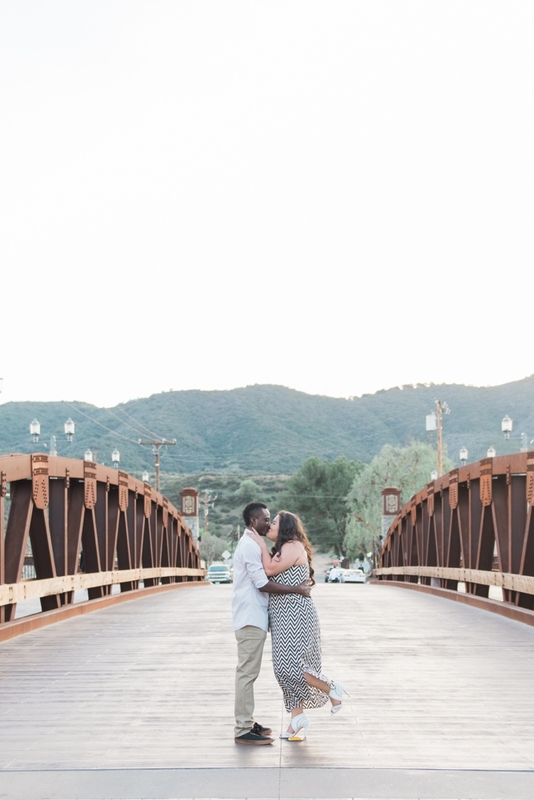 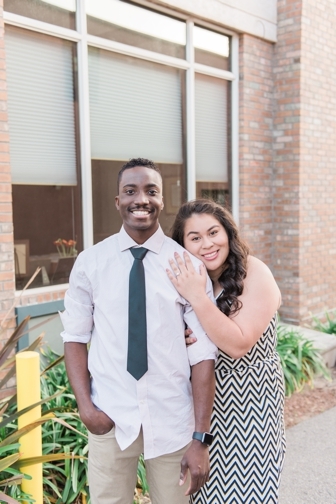 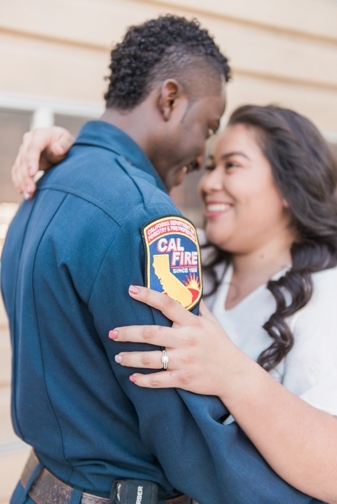 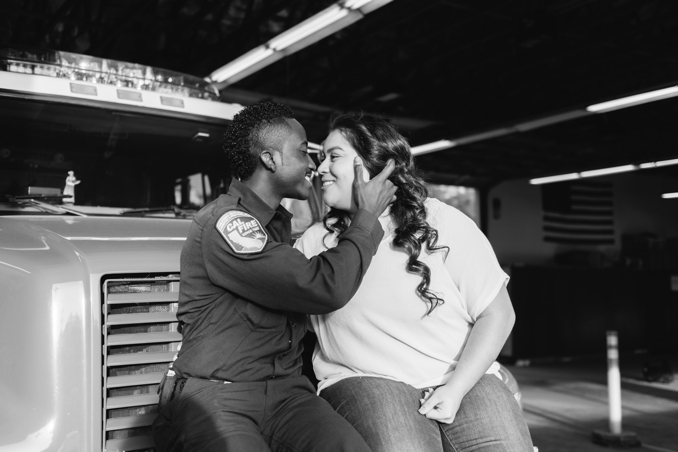 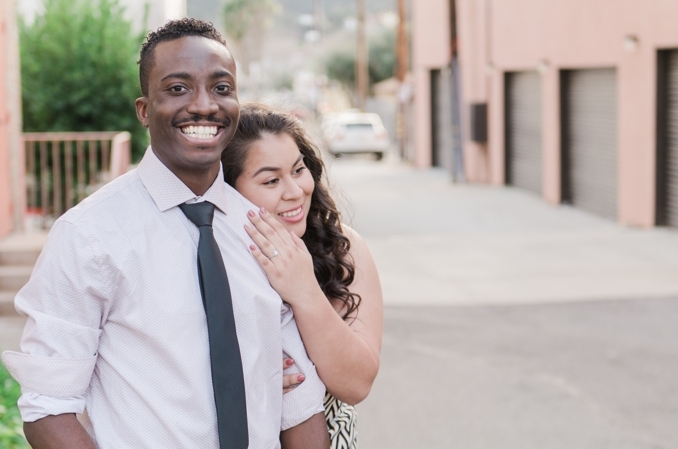 They are high school sweethearts and He is a firefighter and she is studying to become a nurse. 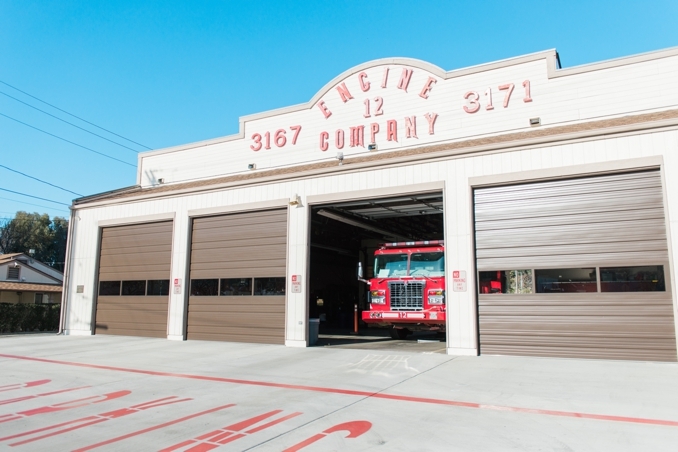 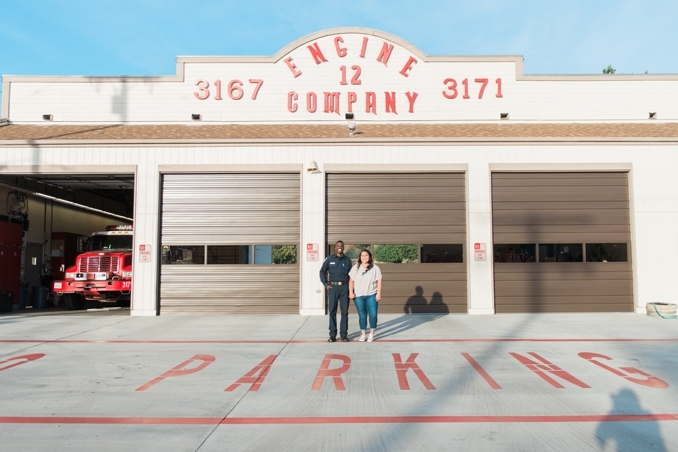 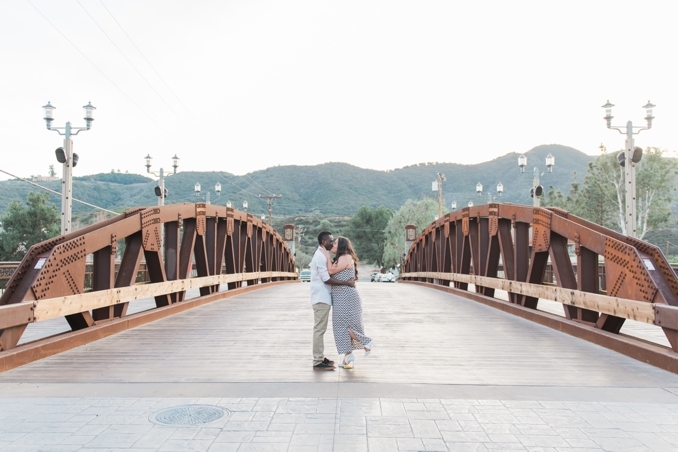 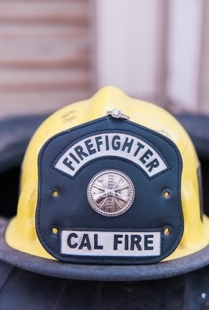 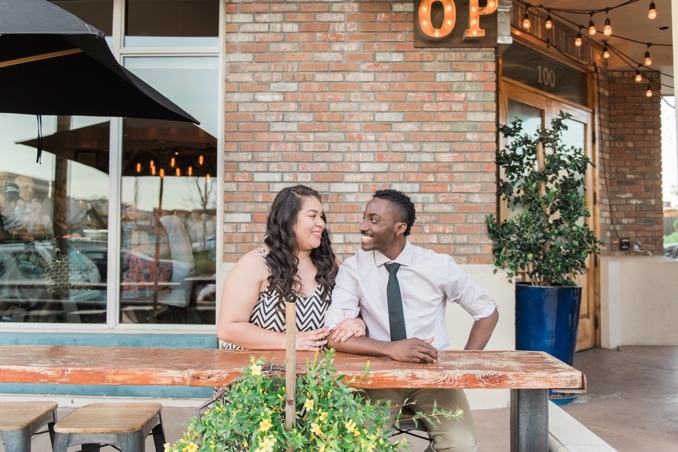 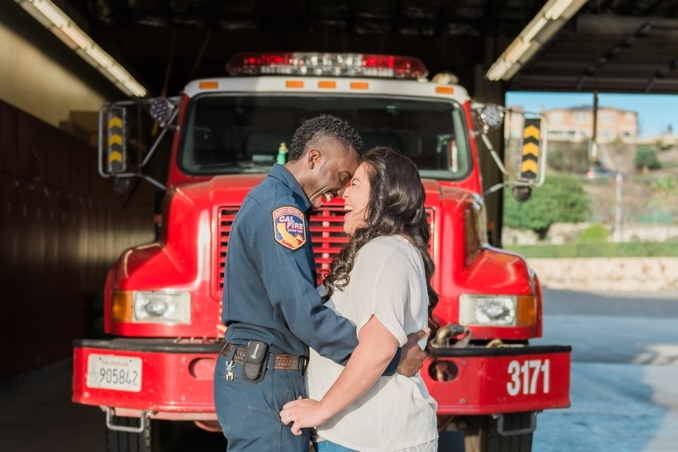 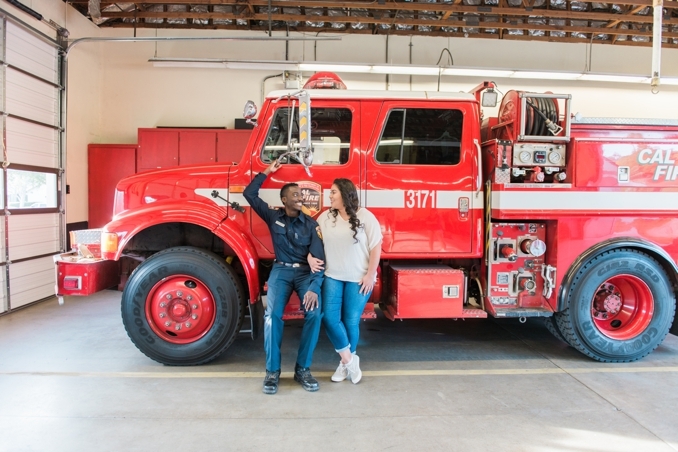 So what better place to incorporate into their session than his firehouse and then finishing up in an urban/downtown setting in their hometown.